SymbIoT kick-off meeting was held today, organized from Neuropublic. AGENSO as a project participant joined the meeting, which goal was to arrange the project action plan for the upcoming period. SymbIoT project will exploit an already operating tense network of interconnected field stations, called GAIAtrons, which will be upgraded in order to operate also as a network of permanent GNSS stations. 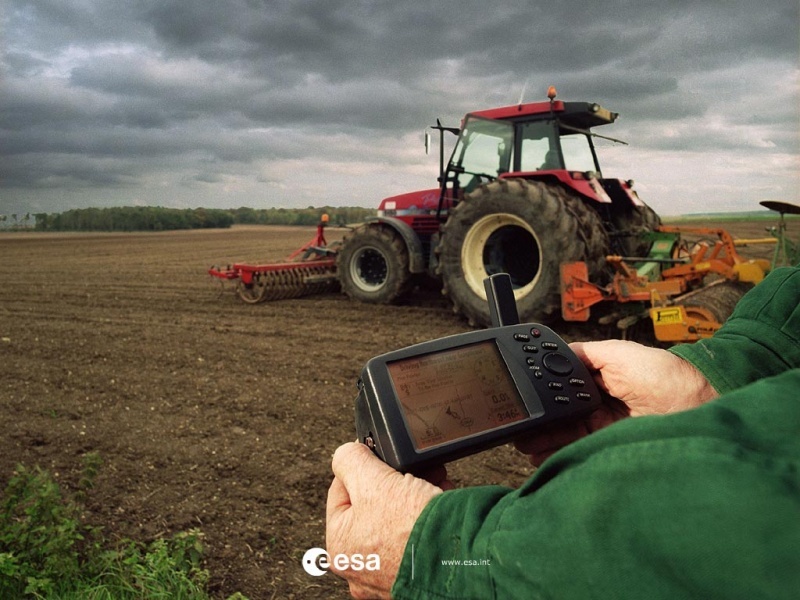 Following this approach, GAIAtrons will be converted into a network of base stations that will be able to work in pairs with mobile PA sensors and platforms, following a differential GNSS approach, providing low cost and high precision (<10cm) position advisory and implementation services, such as automated guidance for tractors, precision farming and field boundary measurements. The base-rover concept will allow to tractors, Unmanned Vehicles (UVs) and lightweight platforms to navigate and even reroute themselves in real time with high position accuracy. That accuracy will be propagated to the collected data (including remote sensing data collected from unmanned vehicles) enhancing that way the development of high added value services for the farmers.